Are you a homebody? No? Maybe you're a home roaster? No? Maybe you will be after these two episodes. Special guests Andy Snider and the second episode features Byron of Sweet Maria's. Home roasting is a fast growing market (remember what coffee consultant Scott Rao had to say AND coffee historian Professor Jonathan Morris). I can’t blame the market, in fact, I’ll probably be part of that growth very soon! 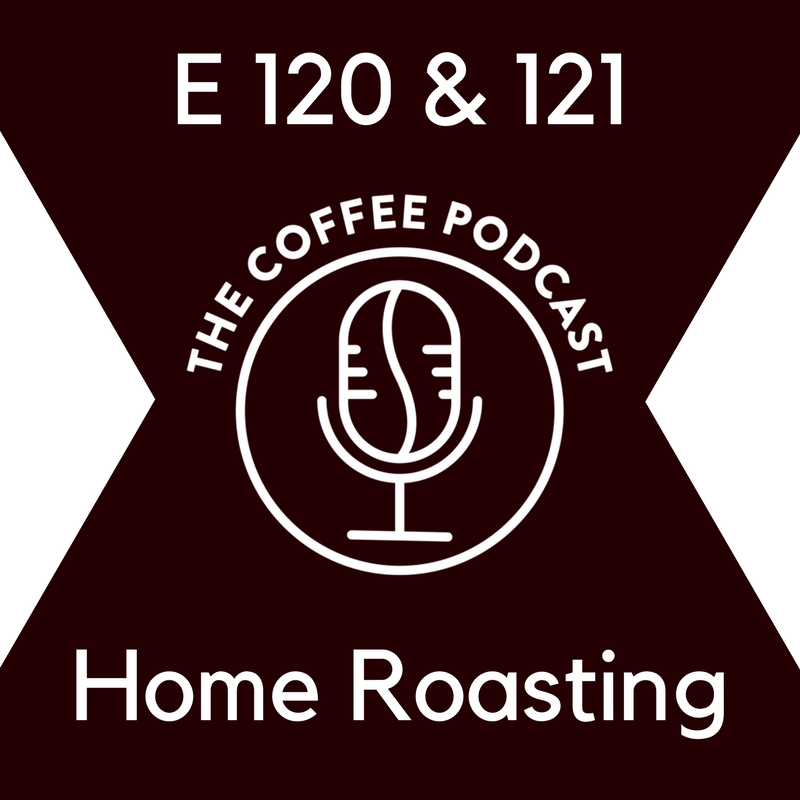 So let’s dive right into the topic of home roasting with two very special guests. Grounded: A brew recipe can get real complicated REAL quick. Not with Grounded. It’s a coffee book with recipes, brew philosophy, you name it! In our opinion, it’s great for beginners OR pros. Get your headache free coffee recipe book at GroundedCoffeeBook.com, and when you go to checkout, use offer code THECOFFEEPODCAST to save 10%. Map It Forward: Attend seminars presented by coffee experts in person or virtually at MapItForward.org, and use offer code THECOFFEEPODCAST for 10% off your ticket price! 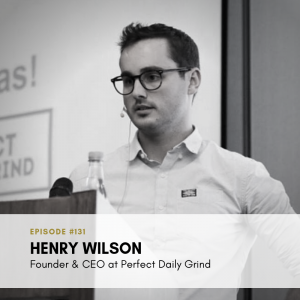 We are a podcast dedicated to sharing quality coffee education with everyone for free. Click around and find something you want to learn about. With over 130 episodes behind us and many more to come, there is content for everyone. 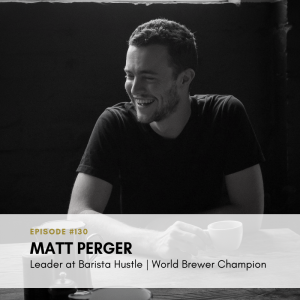 E131 | Coffee Myths: What is Direct Trade REALLY?